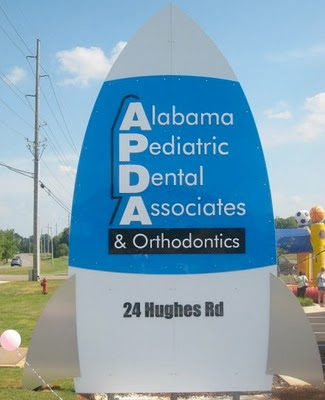 We at Alabama Pediatric Dental Associates and Orthodontics have been serving Pediatric Dentistry patients in Madison Alabama for almost 20 years. We first opened a small office on Hughes Road just up from the Kroger. We then moved into the Madison Med-Plex, right down from the post office. We were there for about a dozen years. After working hard to keep kid's teeth healthy and smiling, we outgrew that office and recently moved into our new fantastic facility at 24 Hughes Road. 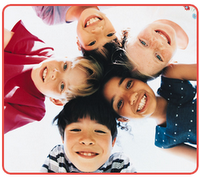 We offer Madison Pediatric Dentistry and Orthodontics (Braces). Many patients come from the Madison community, but many drive in from Monrovia, Harvest, Athens, Southern Tennessee and Decatur where we just opened a new office. Some people even drive in from Huntsville, even though we have a great office there too. We have had many people transfer here from the BRAC reorganization (Base Re-alignment and Closure Commission). See my post on BRAC. Also, check our the video tour of our Madison office here. 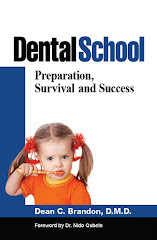 I have done orthodontist and now i am looking for a job ..please can anyone help me. I need help! my son is 10 y/o and has another permante tooth coming in on the lower front, underneath existing perm teeth with no room. hes having a LOT of pain radating to his ear...is there anything that can be done or do we just wait in pain? thanks!